Compact, simple, and efficient rowing machines are gaining popularity among fitness enthusiast that are looking for a good cardio challenge. Rowing machines target muscles on your legs, back, arms, and core. 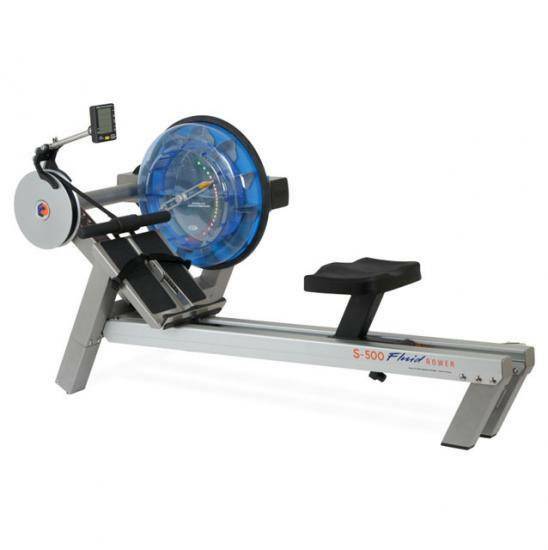 In our store you’ll find three types of rowing machines, that differentiate from each other because of the type of resistance they use: magnetic, air, and water. We are gym equipment professionals with long expertise in the industry. In FitnessInn we want to help you find the best home rowing machine according to your needs and preferences. We offer in our online store leading industry brands like Life Fitness, Waterrower, and BH Fitness. If you have any questions, please don’t hesitate to contact us or read our Rowing Machine Buyer’s Guide. A rowing machine is a cardio gym equipment with two handles and a sliding seat used to simulate watercraft rowing. Compact, simple, and efficient rowing machines are gaining popularity among fitness enthusiast that are looking for a cardio challenge. Rowing machines burn up to 10-15% more calories than bikes for the same amount of time exercising and the provide resistance for your upper body too. Working out on a rowing machine can help you tone your muscles, strengthen your cardiovascular function, lose weight and reduce stress. Not convinced yet? Just keep reading to get all the information you need to purchase your new rower. Lose weight. On average, with the help of a rowing machine you’ll be able to burn about 600 calories the hour. To put it in context: you’ll burn around 350-450 calories running on a treadmill for an hour. This number changes with the your weight, workout intensity and other factors. However, speaking proportionally, rowing machines help you lose more calories than treadmills and ellipticals. Cardiovascular benefits. After all, rowing machines are a cardio gym equipment so you’ll get all the benefits of a cardio workout: improve heart health, increased metabolism, improved recovery ability , reduce risk of diabetes and more. Muscle toning. When you exercise on your Rowing Machine you’ll target your leg, back, arm, and core muscles. Low impact on your joints and articulations. Because the natural motion of a rowing stroke, rowing machines have a lower impact on your joints. This is due to the fact that you are sitting during the exercise. Affordable. Rowing machines are overall much cheaper than any other gym equipment. Convenient. Let’s face it, if you rely on the british weather you’ll never be able to work out! If you like outdoors rowing, having a rower machine at your home this is a convenient alternative for rainy days. Enjoy your favourite tv shows.Specially in the beginning, it’s hard to add to your daily routine a fitness workout session. With rowing machines you can always put your favourite show on tv and row on. Leg Muscles:are the main target of a rowing machine fitness workout. You’ll be using the hamstrings, the gastrocnemius, and soleus. Back Muscles: are used during the last two phases of the rowing stroke. The trapezius, rhomboids, and latissimus dorsi muscles are strengthened during the “drive” phase of the rowing stroke. The erector spinae and the rhomboids are also used during the start of the drive and the finish phase. Arm Muscles:you use them during the whole rowing stroke. However, when you really start the tensing is during the drive and the finish of the rowing stroke. You’ll use the wrist extensors and flexors in addition to the triceps and deltoids. Core Muscles: are specially strengthened during the finish of the rowing stroke. The core muscles used are: pectoralis major, rectus abdominus, internal, and external obliques. Another thing that’s important for you to consider is which type of rower you want to buy. Magnetic resistance: For people that have always been rowing at home or the gym magnetic rowers are usually their go to. Rowing machines with magnetic resistance are compact and absolutely silent. The magnetic resistance is also incredibly accurate when it comes to measuring: you’ll be able to measure your progress such as the number of calories burned, the speed, the time... In addition, you can adjust the resistance level of your rowing machined according to your preferences. Air resistance: The resistance in the rowing machine is generated by the air which is formed when the user spins the flywheel. Air resistance rowing machines function this way: the harder you row the more air is generated and that will generate more resistance. These type of machines make a little noise but they’ve got a smooth rowing stroke. Water resistance: The paddles of this type of rowing machine spin in a tank of water and the water inside the tank generates resistance. Just like with the air resistance rowing machines the harder you do it the harder the resistance gets. They do make a slight noise of splashing water, but if you are used to outdoors rowing then you’ll probably enjoy it. Hydraulic resistance: these are known for being the cheapest type of rowing machines. Hydraulic resistance rowing machines tend to be quieter than air rowing machines or water rowing machines. These rowing machines are small in size and cheap, therefore a prefered alternative for many home rowers. Folding rowing machine: The folding rowing machines can have hydraulic, water or magnetic resistance. These types of rowing machines are designed for home use, and can save up to 50% of space by folding it and easy store them where you want. One of the key points to consider when buying a new rower. This shouldn’t be too much of a problem because, as it was mentioned in the beginning, rowing machines are cheaper than any other cardio gym equipment. Also it’s important to keep in mind that the higher the price the better the quality. So if you are a heavy user or a professional rower just it’s suggested you skip directly to high end rowers. 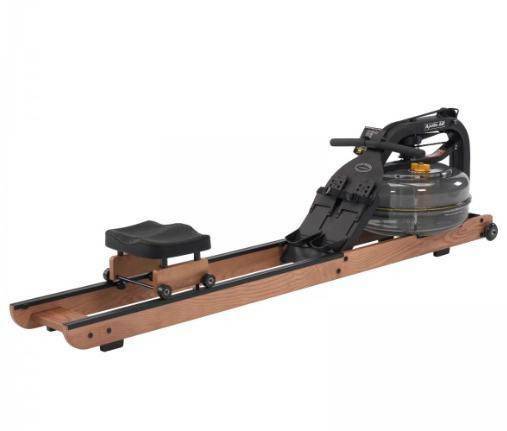 Low end: If you are looking for a low end rowing machine hydraulic resistance rowing machines are most likely the ones you want to be checking out. 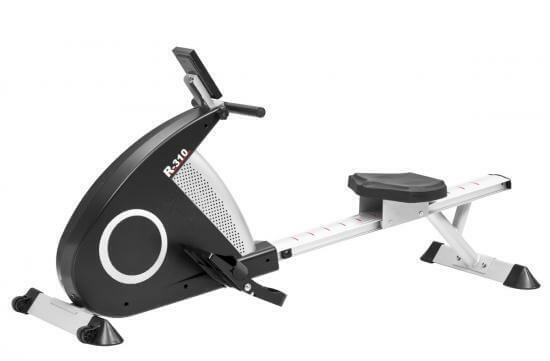 Low end rowing machines range between £245 and £450. They are usually compact, small and therefore easy to store. Mid range: these rowing machines will cost you about £450 and £1000. There are commercial and semi-commercial rowing machines under this price range. If you are a first time user “mid range” is probably the best range from where to consider to buy a rower. High end: ranges between £1,000 to £1,500. They are usually for commercial use but professional rowers and heavy users have them at home. These models have 10 or more different levels of resistance, they have performance tracking technology that displays information such as calories burned, strokes per minutes and more on the screen of the rower. A high end rowing machine tends to be more focused on full body workouts rather than only the lower body. Life Fitness: this brand has been creating fitness products that are used in most gyms worldwide. One of the most successful gym equipment gym equipment brand for home and specially commercial use for the last 50 years. Waterrower: For more than 20 years, WaterRower has been combining style, design, and sustainable materials to create the best rowing simulator in the market. Waterrower is a great choice because they specialize in water rowing machines only. BH Fitness: Since 1909 it has been designing, manufacturing, and commercialising sports equipment worldwide. WaterRower: For over 30 years this brand has been making and designing their own rowing machines. A high quality equipment for home and commercial use from a brand specialized on this fitness equipment. 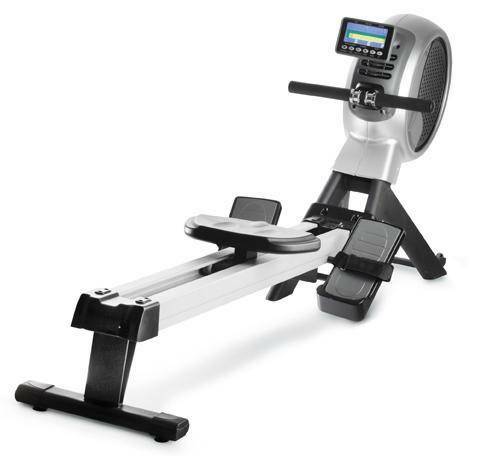 The time for the shipping of each rowing machine is specified in the product description. You can always find out more information about our delivery policy. 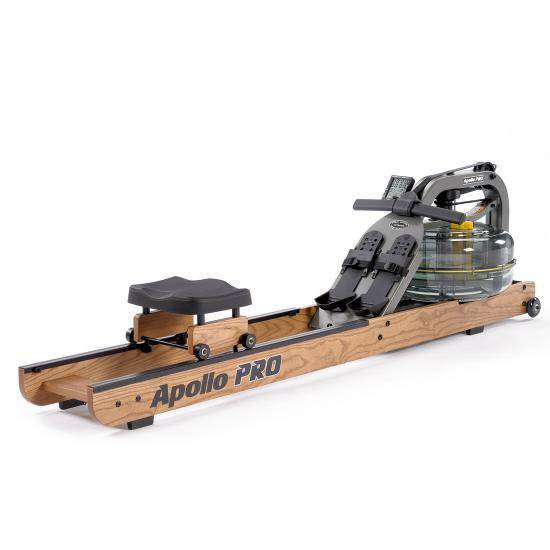 The warranty of each rowing machine is specified in the product description. 2 years of labour and 5 years in engine lifetime (domestic products). 1 year of labour and 3 years in the engine lifetime (commercial products).